Racing tested the boats’ hull designs and mechanical issues, allowing Smith and Wood to develop cutting-edge marine technology. In 1922 Chris Smith formed Chris Smith & Sons Boat Co., with Chris-Craft becoming the brand name two years later. 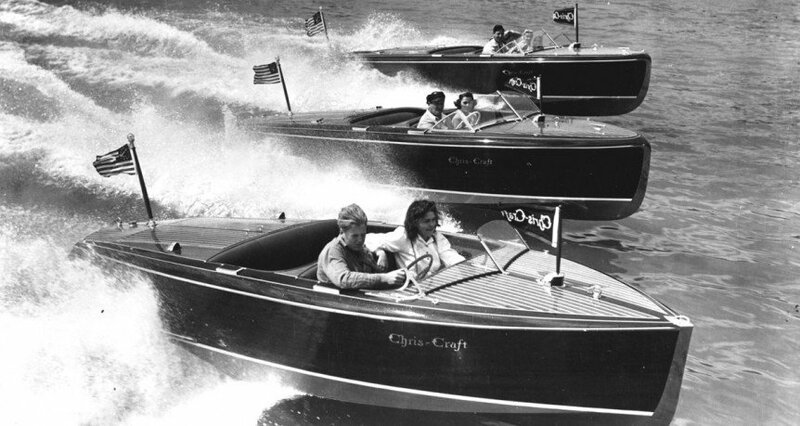 Chris-Craft would soon become the world’s largest builder of mahogany powerboats. During World War II, Chris-Craft built patrol boats, utility launches and rescue vessels for the U.S. Army and Navy. Recreational boating revived after the war, and by 1950 Chris-Craft offered 139 models of boats. In 1955 it manufactured its first fiberglass boat. Under new ownership, the company moved to Florida in 1960 and was renamed Chris-Craft Industries Inc. 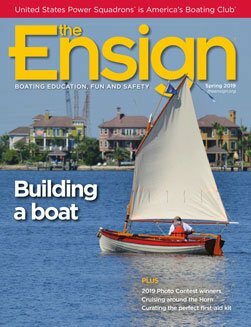 Completing the transition to fiberglass, Chris-Craft built its last mahogany boat in 1971.